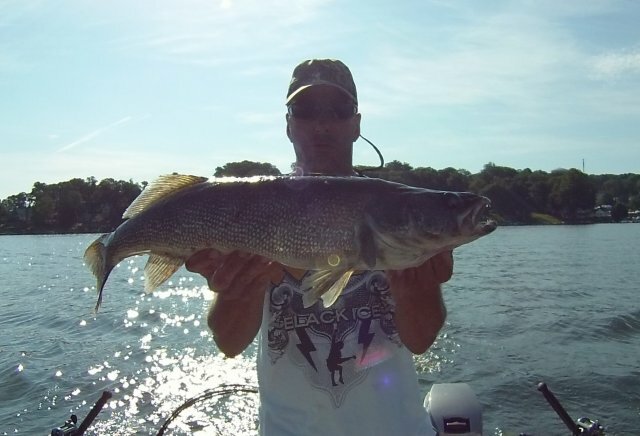 If you are a member and would like to have your photos posted, e-mail them to Webguy as an attachment. 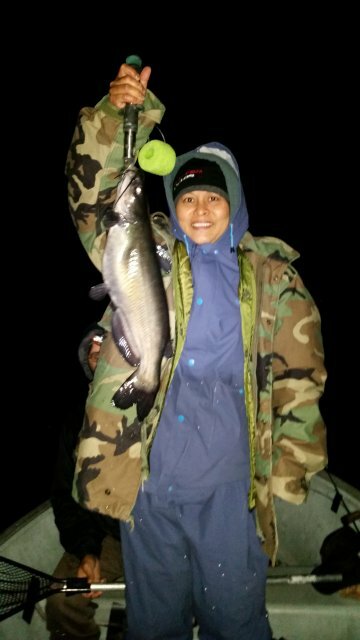 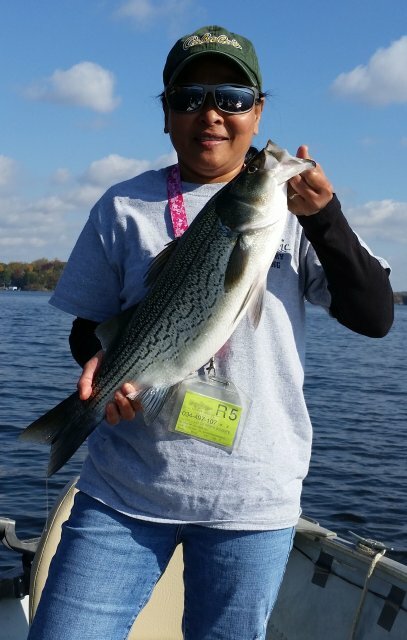 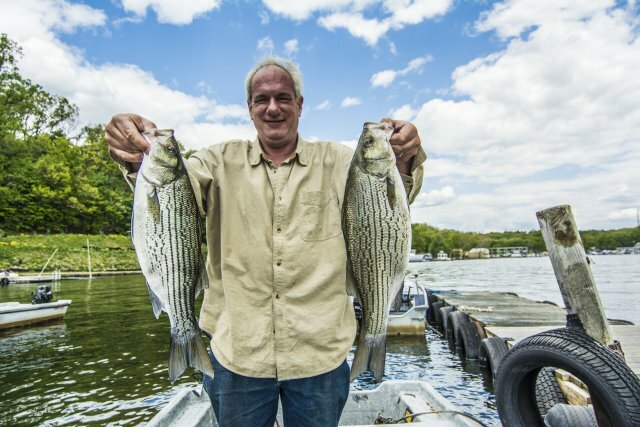 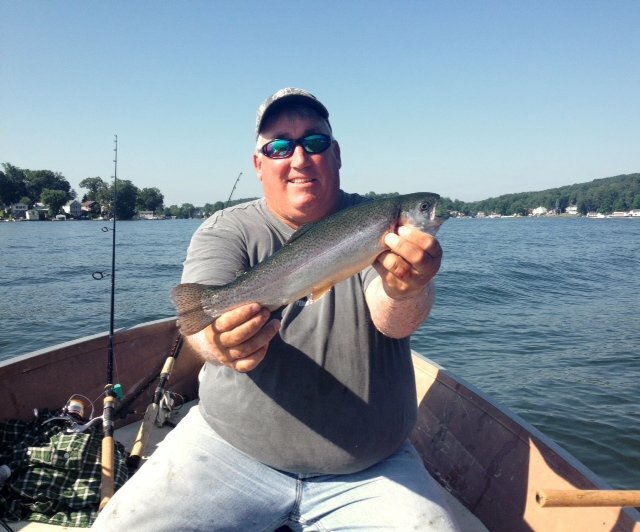 All pictures posted on this page are of fish caught from Lake Hopatcong. 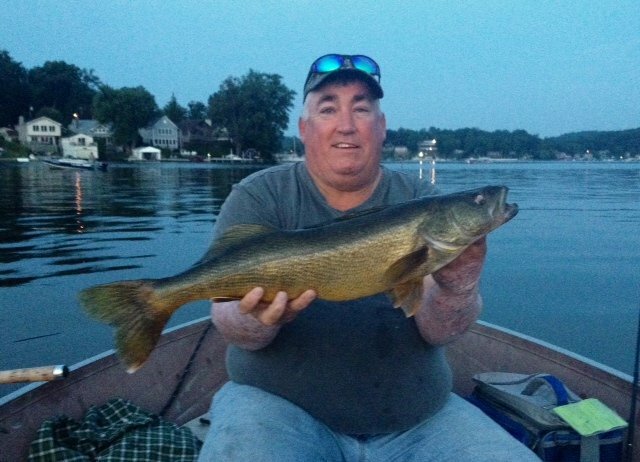 Bruce and Matt Litton with a couple October fish. 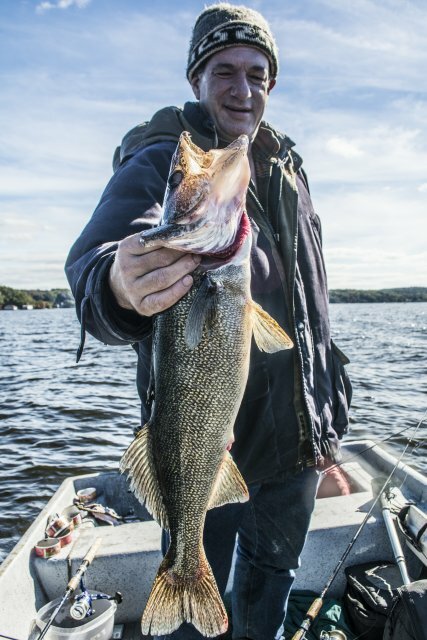 Chris Pereira with hybrids in October. 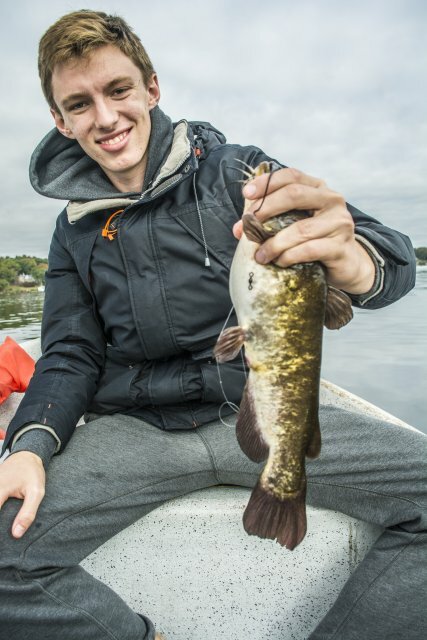 Bam and Arty Huttemeyer with some October fish. 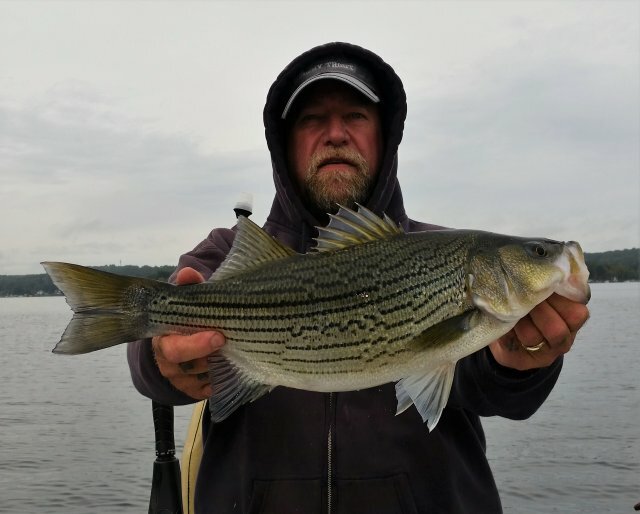 Stan Stelmack Striper on 9/13/16. 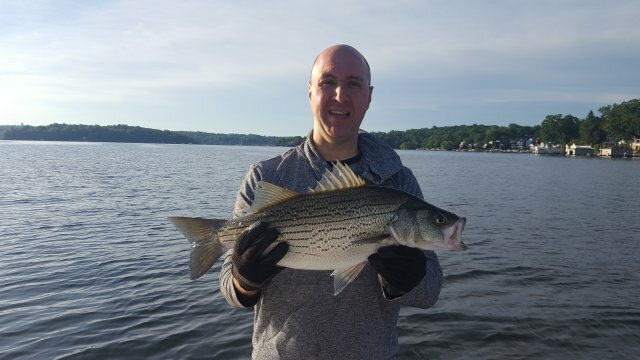 Thomas Facciola with his striper 8/29/16. 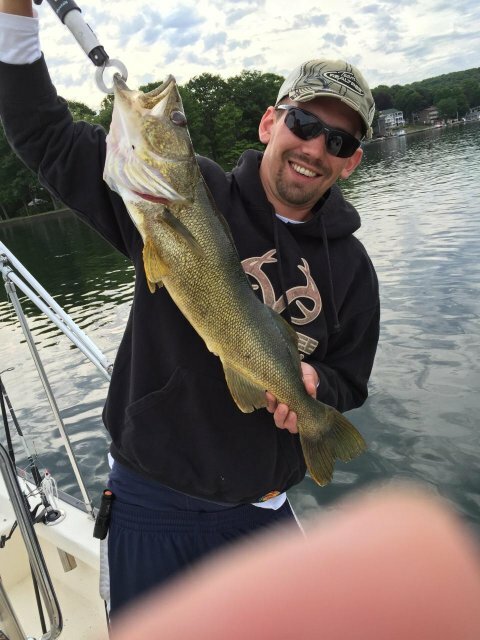 Arthur Huttemeyer with 9.2lb walleye 7/25/16. 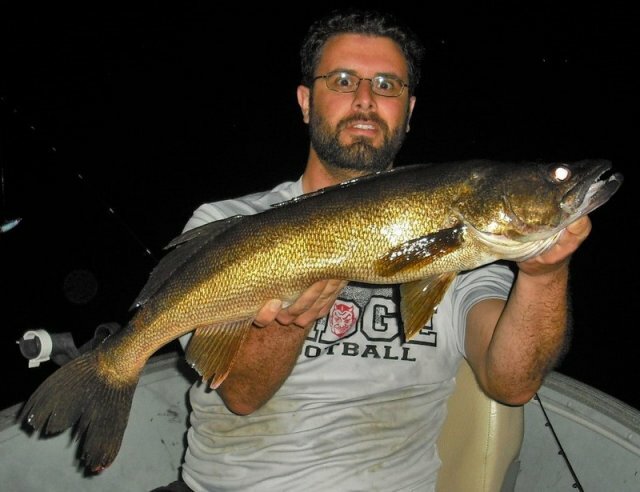 Dante Dimarco with 26" walleye 7/16/16. 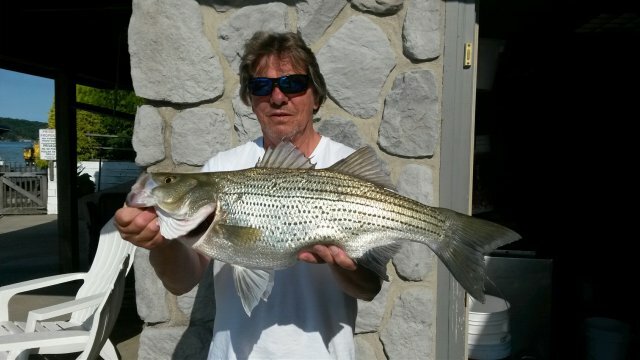 David Coppola with personal best Striper 7lbs 11oz. 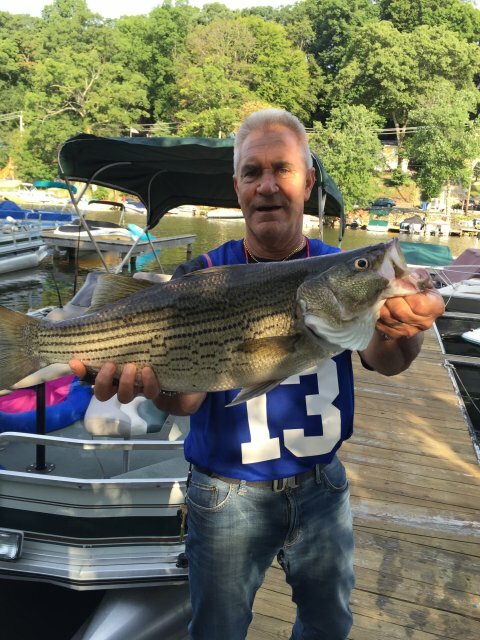 on 7/15/16. 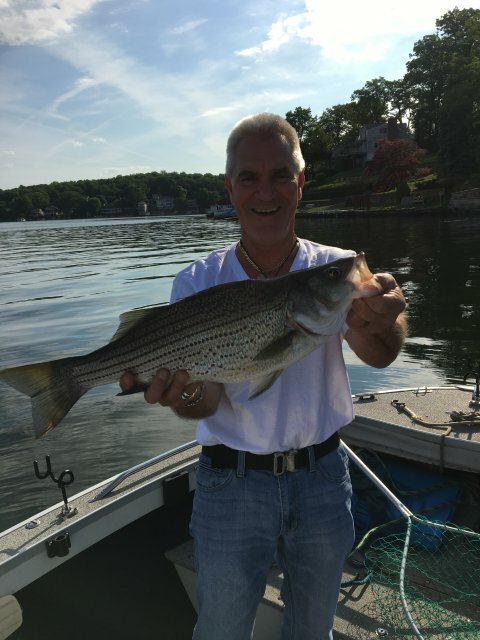 Johnny Lombardi with a nice striper on 6/31/16. 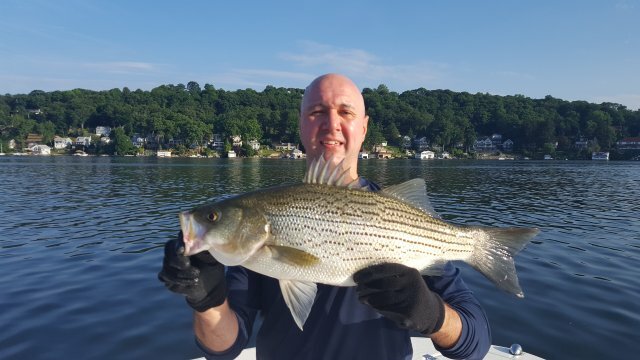 David Coppola 6lb striper over the 4th of July weekend. 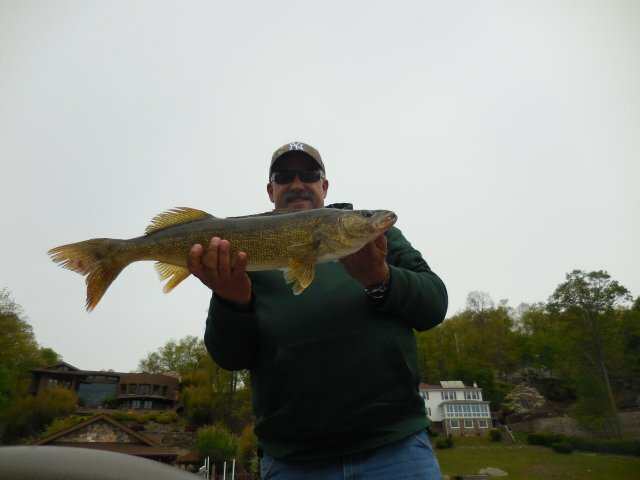 John Lombardi Walleye caught June 22nd 7am. 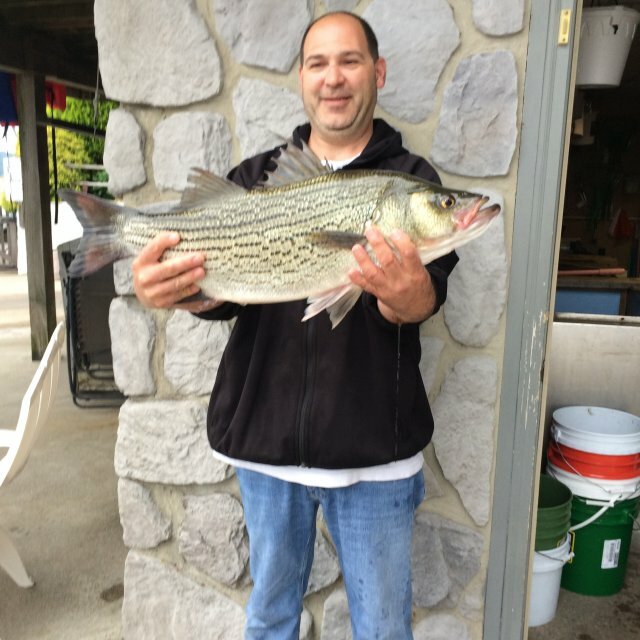 Tony D'Alauro with his 8lb striper 6/15/16. 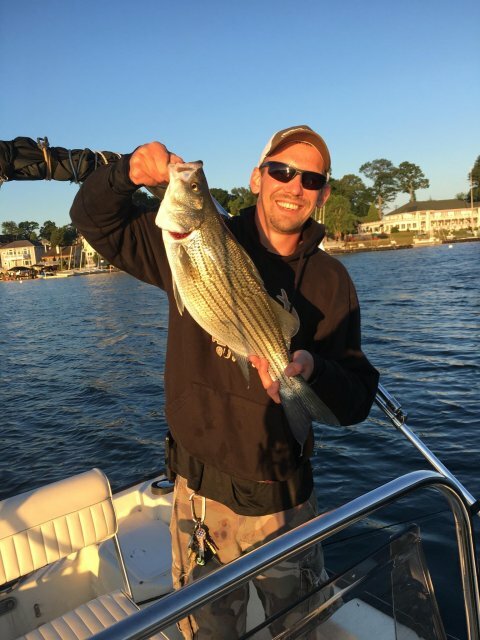 Thomas Facciola with his 6lb 4oz striper 6/1/16. 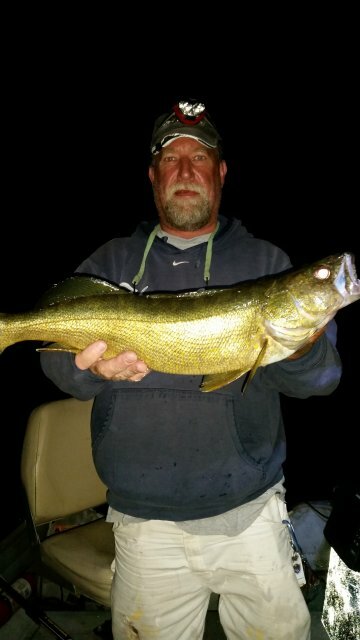 Peter Rathjens 27" walleye CPRd 5/17/16.